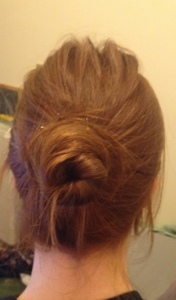 Like many girls, I find the proccess of blow drying my hair to a professional standard almost impossible. 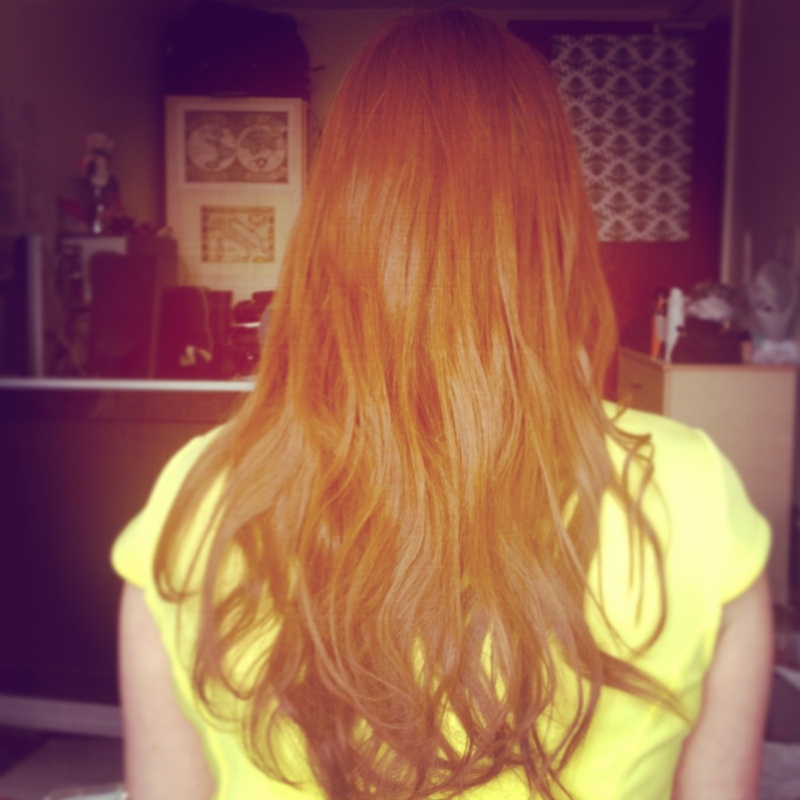 How do our hairdressers make it look so effortless? The fact is, it’s always going to be easier to blowdry someone else’s hair than your own so don’t be disappointed if you can’t exactly recreate your salon look. Fortunately for us Brits, a brand new range of products have landed in from New York designed especially to make blow drying, and life, that little bit easier! 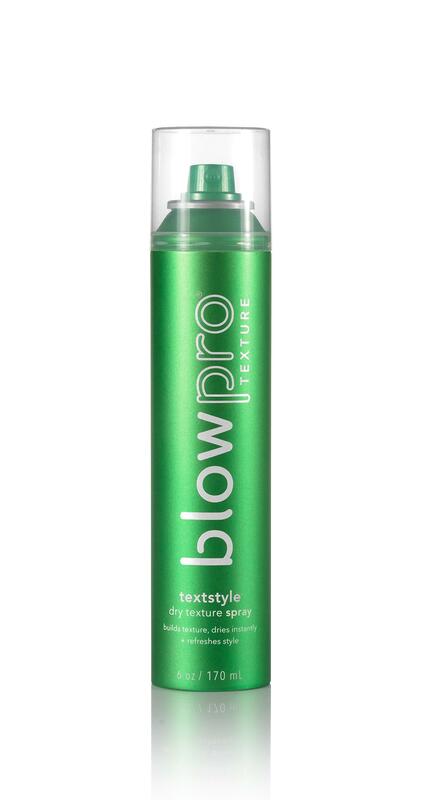 Exclusively available at Superdrug, the Blowpro range is a professional haircare and hair styling line designed to give better blow dry results at home. The brand is extremely popular over in the states, and was the first blowdry bar in the world! 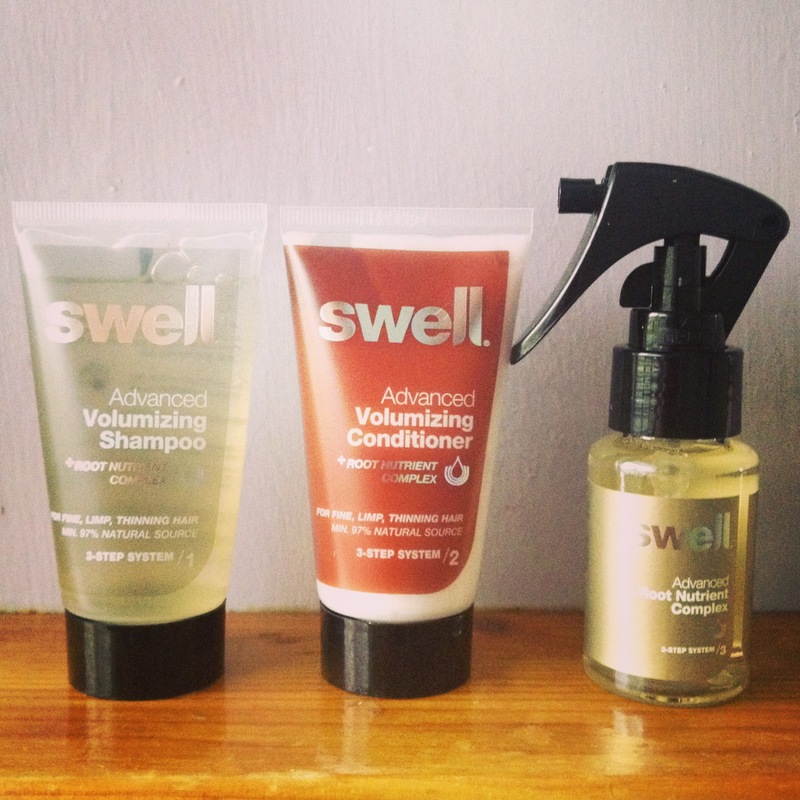 There are 17 products available in the UK range, but here is a quick review of my favourites. Keep an eye out for my next post which will be an easy blow drying tutorial using some of these products. Ready Set Blow is hands down my favourite product in the line. If you like to keep your hair regime simple and want a product that can multitask and save you time, then this is perfect for you. Guaranteed to deliver an easier, faster blow dry every time. Eliminates frizz, static and flyaways. 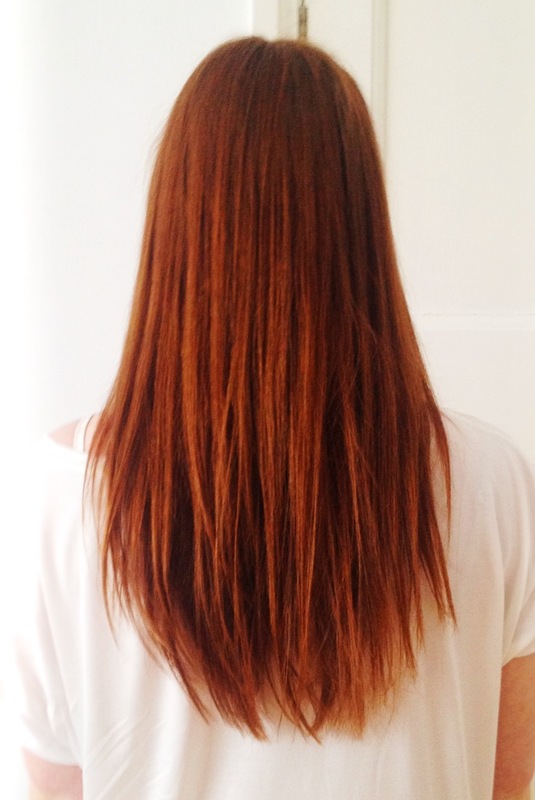 The reason I love this product is how much it cuts down drying time. Without using this, it takes about 15-20 minutes to fully dry, but with, this is reduced to less than 10. Now I don’t know the science behind this, but it is definitely a miracle in a bottle for ladies short on time. 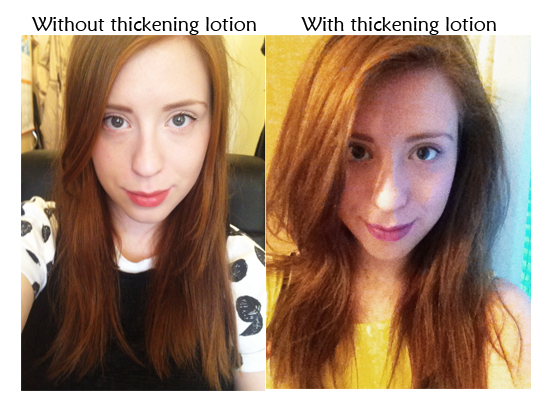 It also has a similar consistency and texture, and gives an almost identical result, as my favourite Redken Thickening lotion, plumping the hair shaft to make it feel much thicker. 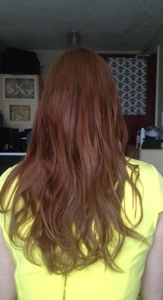 I will definitely be switching to Ready Set Blow as it offers much more than the Redken Product for the same price. I like to wash my hair a maximum of three times a week, so for me it’s really important to use productson the ‘inbetween days’ that can keep my hair looking good without using heat. 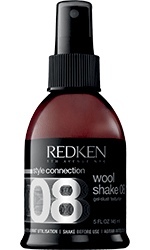 I have been using Redken’s wool shake for a while, but Textstyle is a really great, and much lighter, alternative for second day hair. Quick dry dispense provides dramatic definition that works to not only build up desired texture but controls grease and oil build up. Brushable blend of ingredients and Lasting-flex Technology with built in memory allows you to recreate your style the next day. I spray this on my previously blown out hair, and scrunch to have a messy/beachy texture, leaving no residue or weight like many other texturising products. This is really great of you want to wear your hair sleek and smooth the day you blow dry it, but want it to look a bit more edgy and textured the day after, without having to wash it or do any lengthy restyling. I am a bit of a dry shampoo junkie, I’ve tried so many, but never loved any until now! For me the best thing about the product is the packaging and the way it dispenses. I have never seen dry shampoo like this before, and I am very impressed. Unlike products such as Batiste, Faux Dry is not an aerosol, which means you have much more control when using it, and you wont end up with any unsightly white patches. Another thing I love, which is down to personal preference, is that it has no smell! For me, regular dry shampoos always have quite a sickly, synthetic smell which I don’t like, whereas blow pro is completely neutral. Instantly removes excess oil and build up without water. 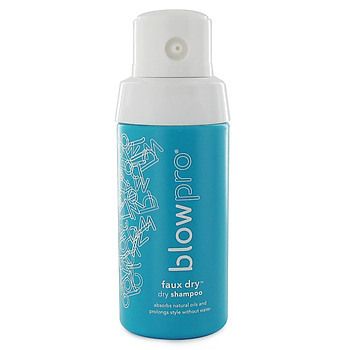 Re-energizes blow dry style so that it last an extra day or two. Adds volume at the root of hair where it tends to retain the most oil. Although this product is considerably more expensive than batiste, I feel it is much better quality, and will last longer as the nozzle wont clog, which is a common problem with aerosol dry shampoo’s. The little translucent ‘poufs’ that come out absorb oil instantly without a residue and you only need a tiny amount for it to be effective. For more info on the range, check out their website here, there’s also lots of useful tips for recreating professional blow dry style at home. The range is currently on 2-for-1 offer at superdrug, which you can take advantage of here. Posted in Hair care, Hair styling and tagged Beauty, blowdrying, blowpro, hair, hair tips, haircare, hairstyling, lotion, product, review, superdrug, volumizing. Bookmark the permalink.